Welcome to the sermon podcast of The Porch, a young adult ministry of Watermark Community Church in Dallas, Texas. 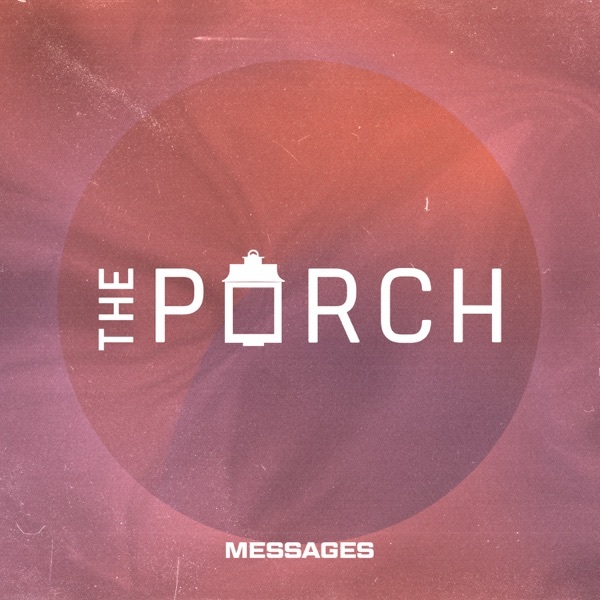 The Porch is a gathering of 3,000+ young adults who meet every Tuesday night at 7 PM CST. Each week we address challenges that face twenty and thirty-somethings and what The Bible has to say about them. For more information, visit www.theporch.live or download The Porch app: https://apple.co/2MlYc1P.